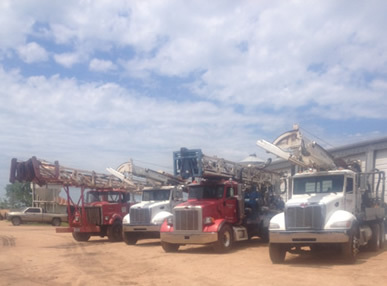 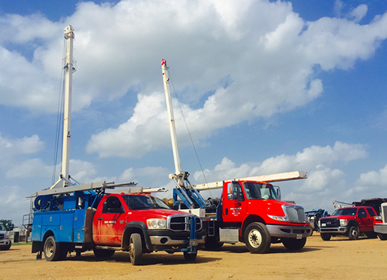 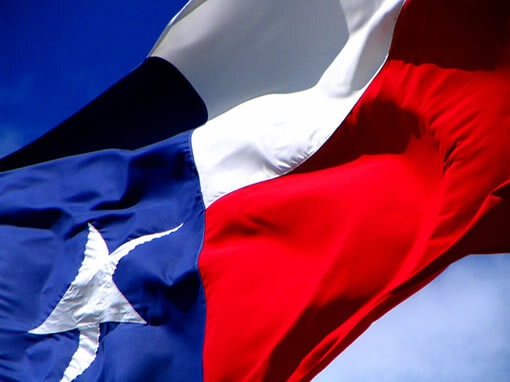 » About Us About Us | Friedel Drilling Inc.
Friedel Drilling Company is a family owned and operated business that has been in business for three generations. 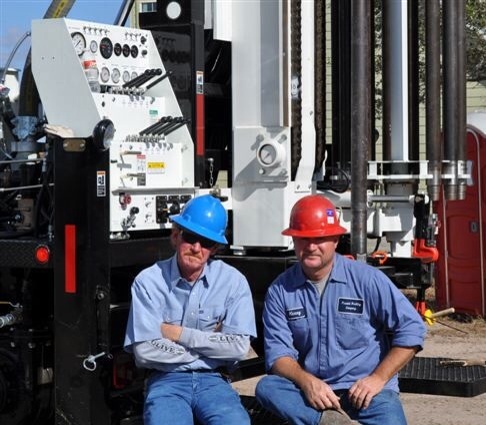 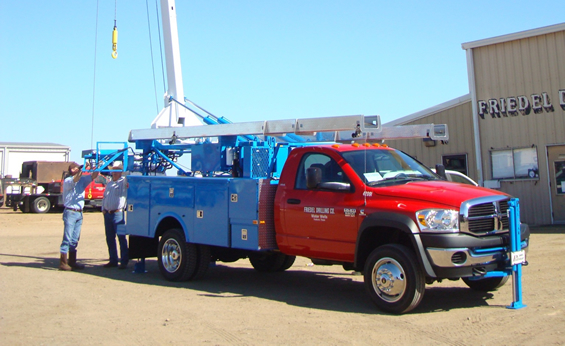 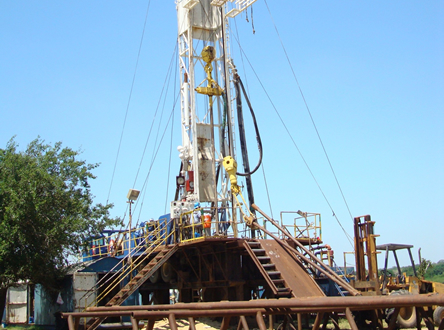 They have years of experience and are state licensed drillers and pump installers. 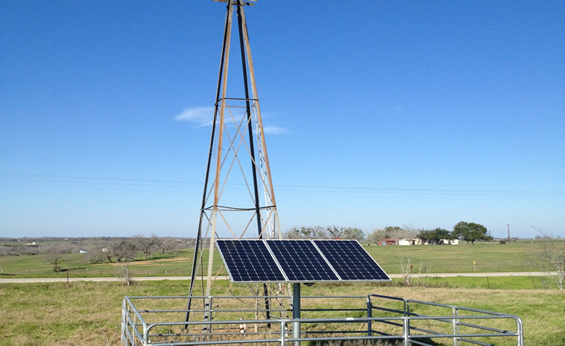 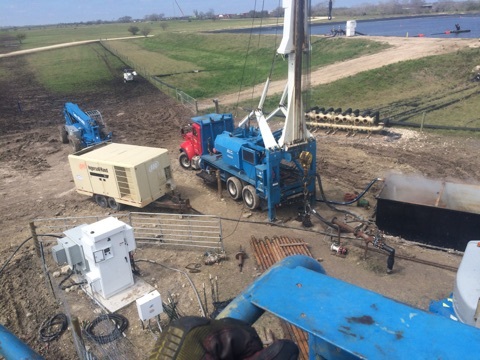 We are equipped with the latest equipment, best products on the market and current technology to drill and install pumping equipment to put a personal touch so the customer can be assured of a dependable source of water for many years to come.